No, not sand castles, though this class is nearly as fun as a day at the beach. We're talking about sand casting with aluminium - the process of making and using sand moulds to cast aluminium objects. 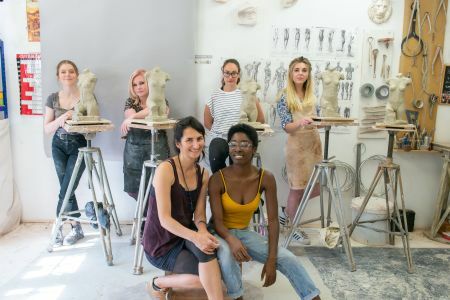 This intensive four-day course at London Sculpture Workshop is the ideal introduction to the sand casting process. 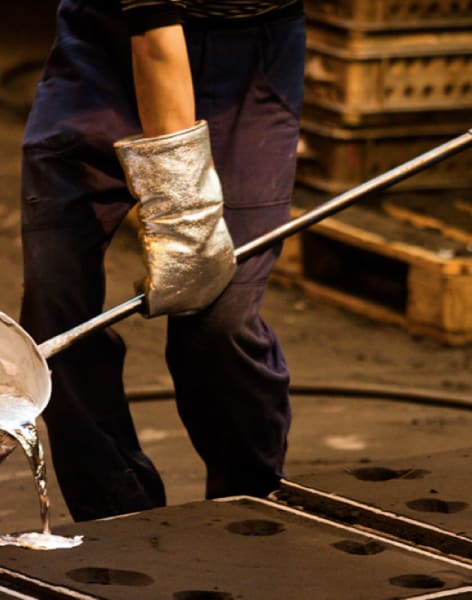 Day one will introduce you to the sand casting process with a useful presentation and practical session. Day two will cover pattern-making. 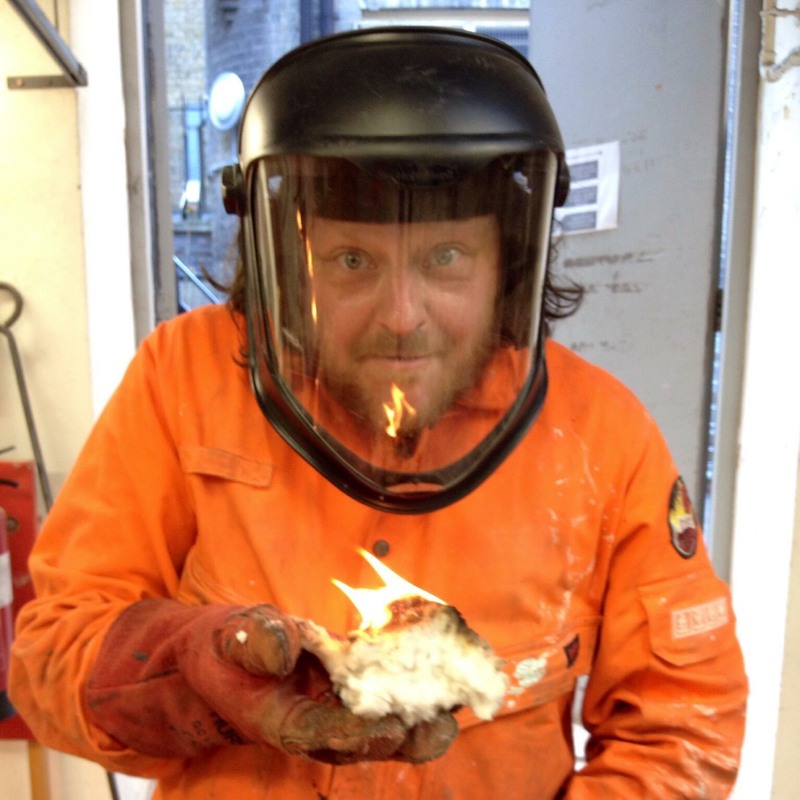 On day three, you'll learn how to mould your pattern up, and melt and pour the aluminium. On day four, you'll finish the casting by fetting and chasing, and enjoy a lively discussion about your workshop experience to wrap it all up. be as metal as Metallica. 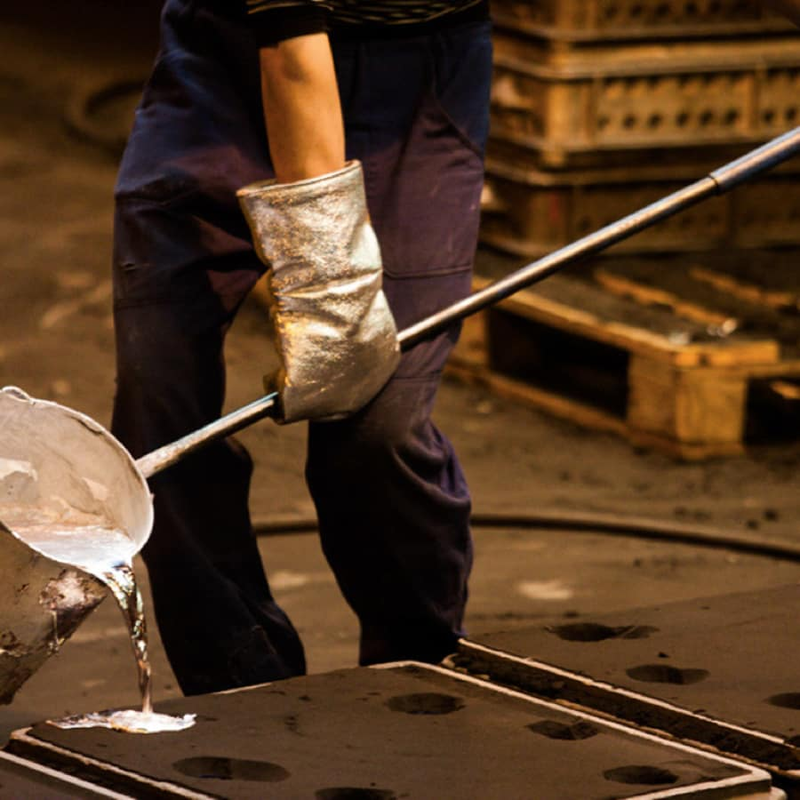 Sand casting was first mentioned in a book by Italian metallurgist Vannoccio Biringuccio around 1540. Biringuccio is often considered the father of the foundry industry - a foundry being the name given to a workshop or factory for casting metal. 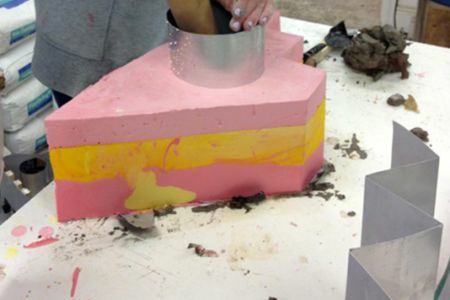 Follow in Biringuccio's footsteps at this sand casting course at LSW. The cost of the course includes 2kg of aluminium, and more will be available to purchase if necessary. Clothes and shoes suitable for a workshop environment are essential.